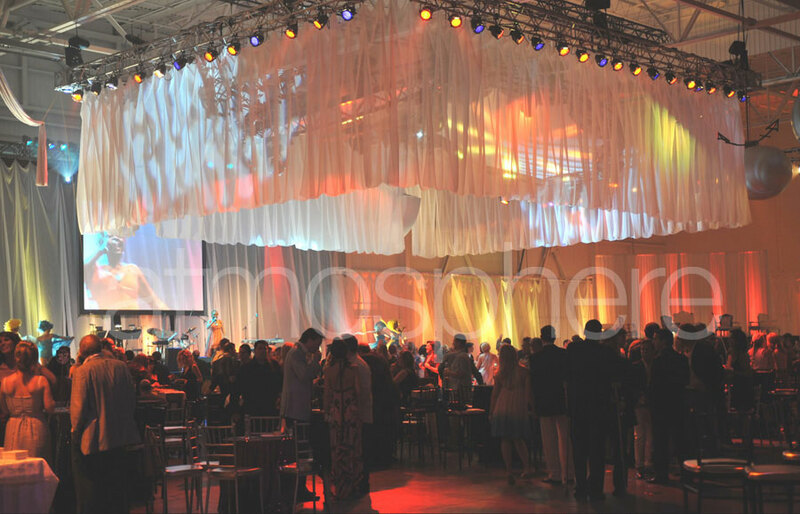 From venue selection to entertainment, Atmosphere Event Communications can produce everything beginning from concept development to full-scale lighting and sound production. 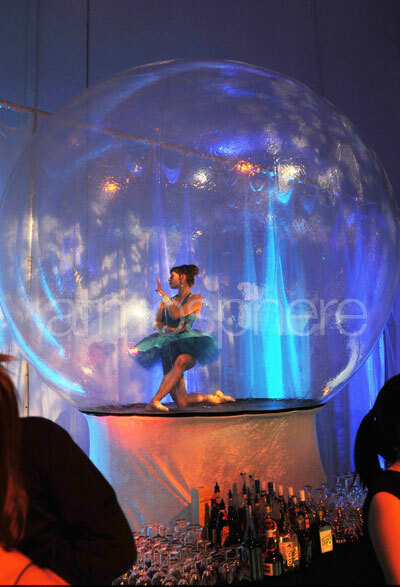 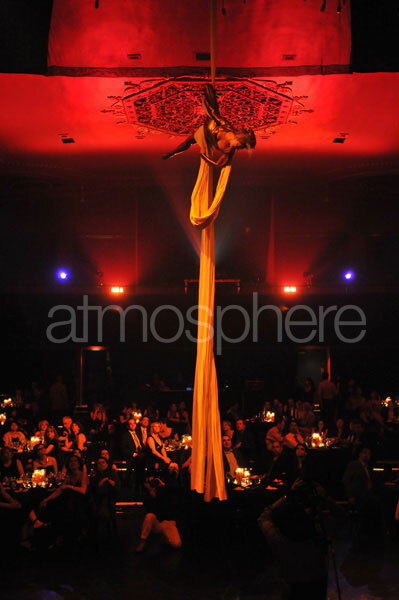 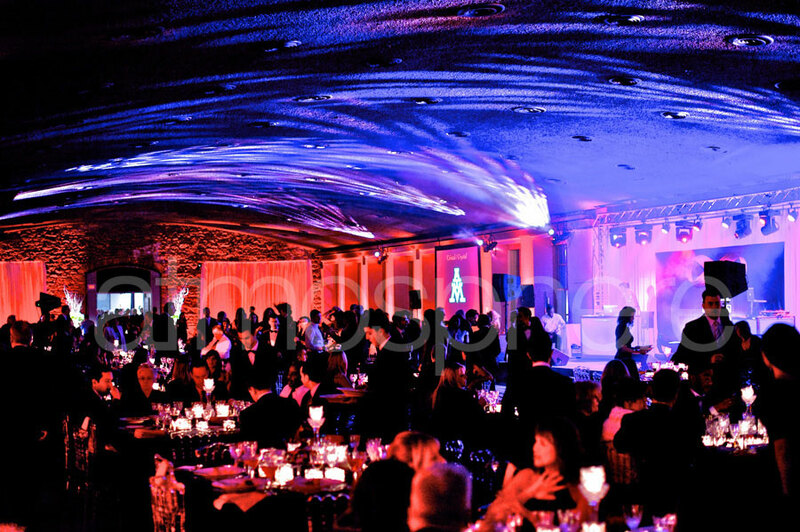 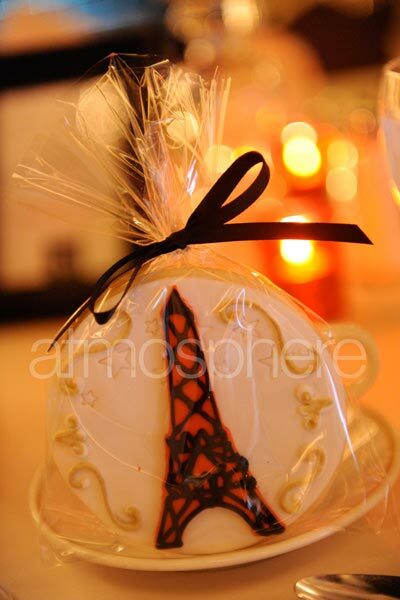 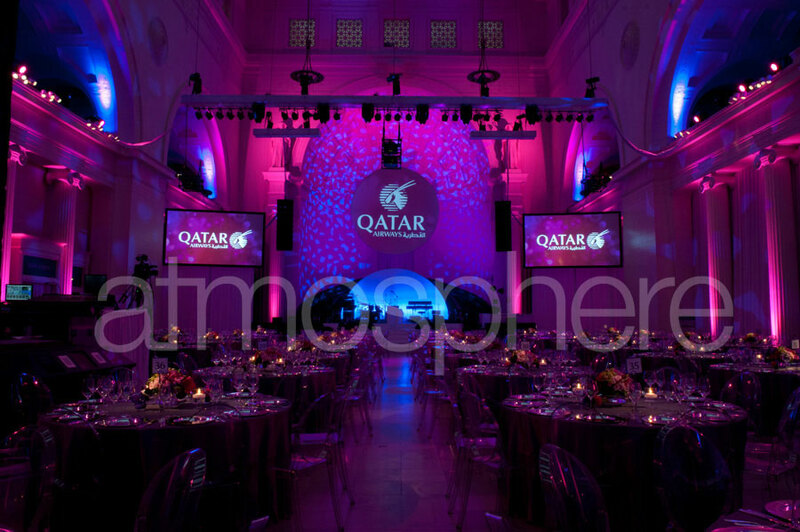 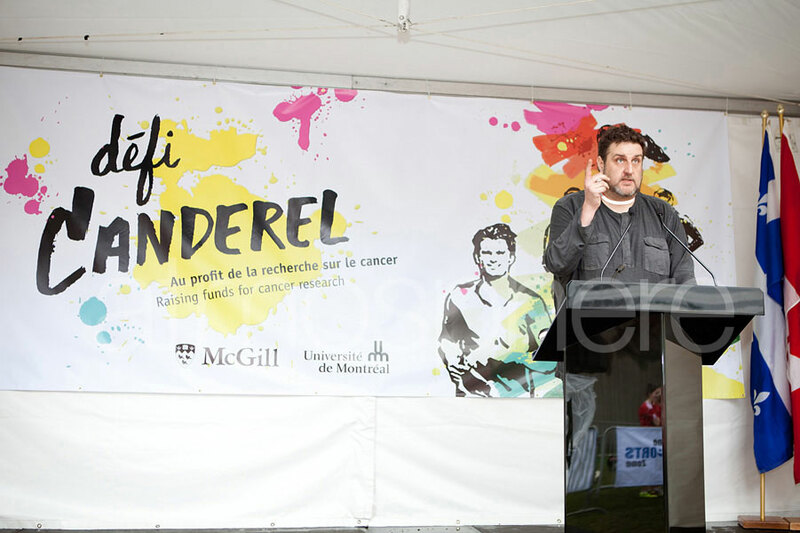 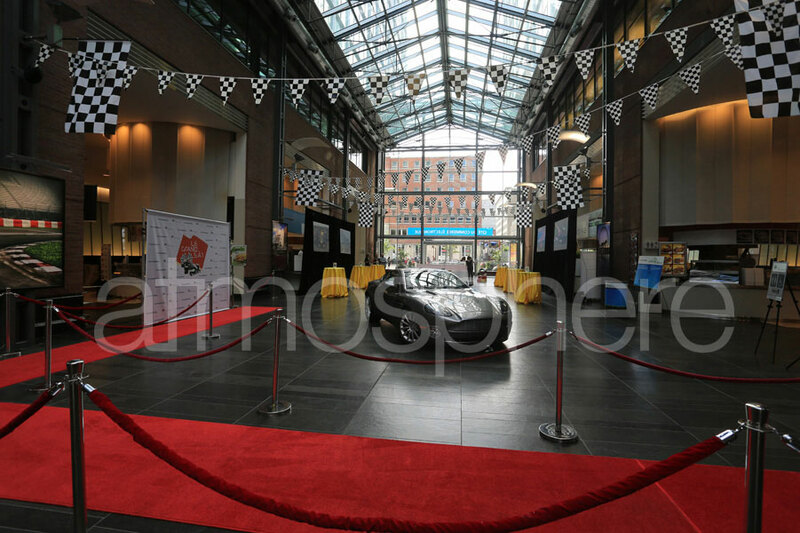 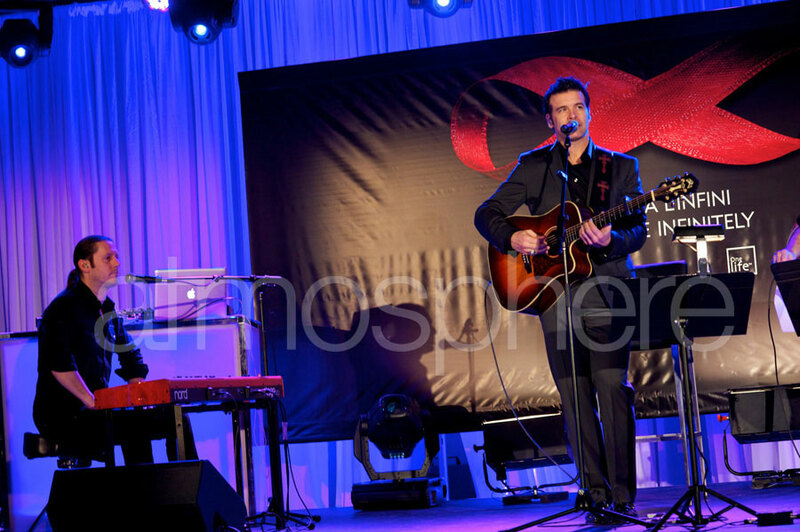 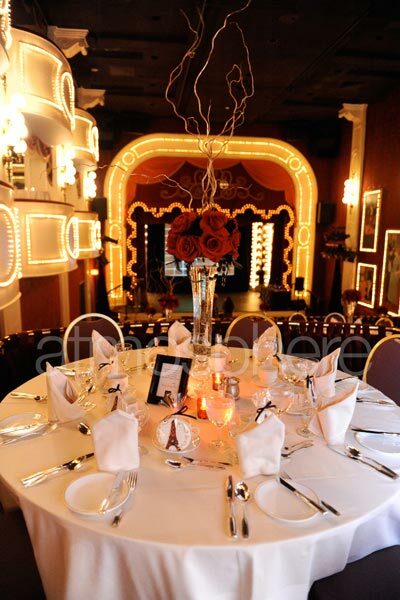 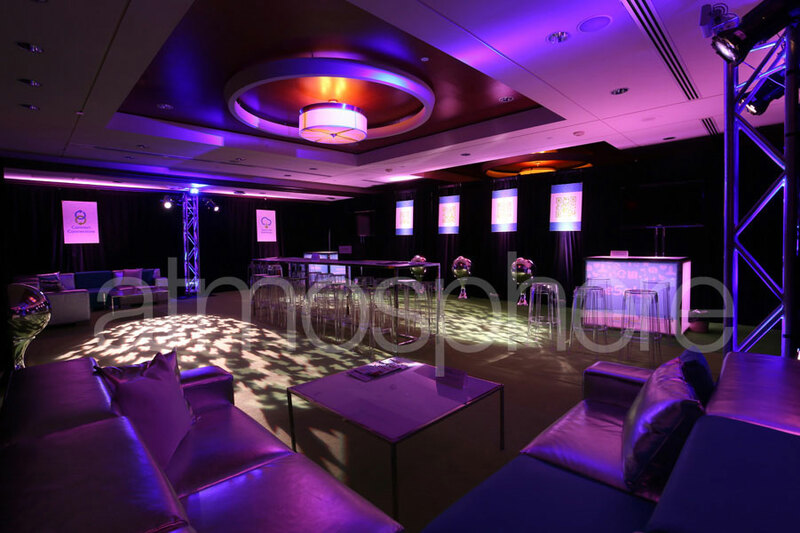 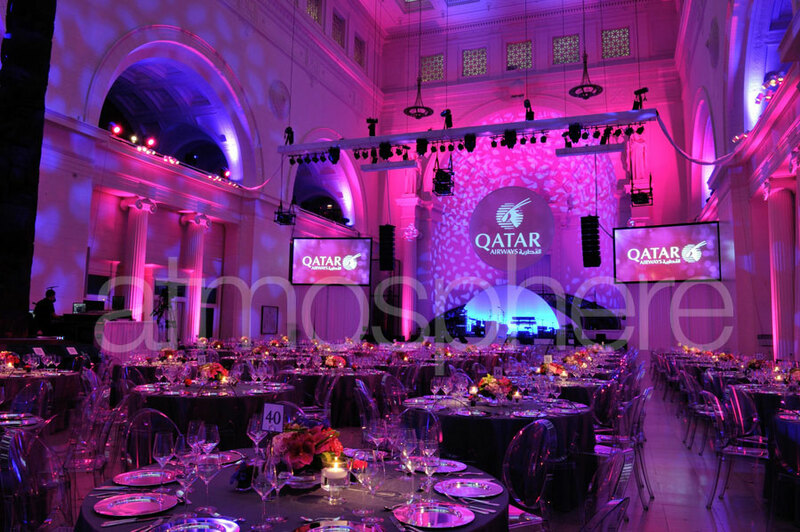 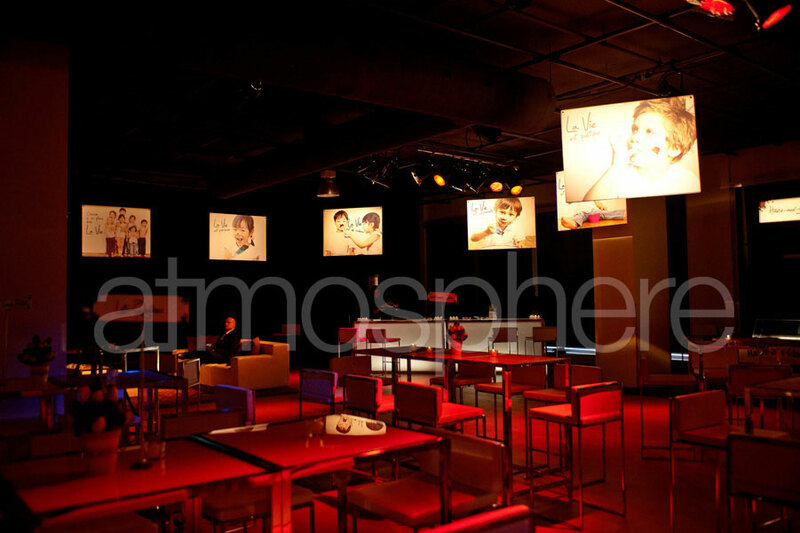 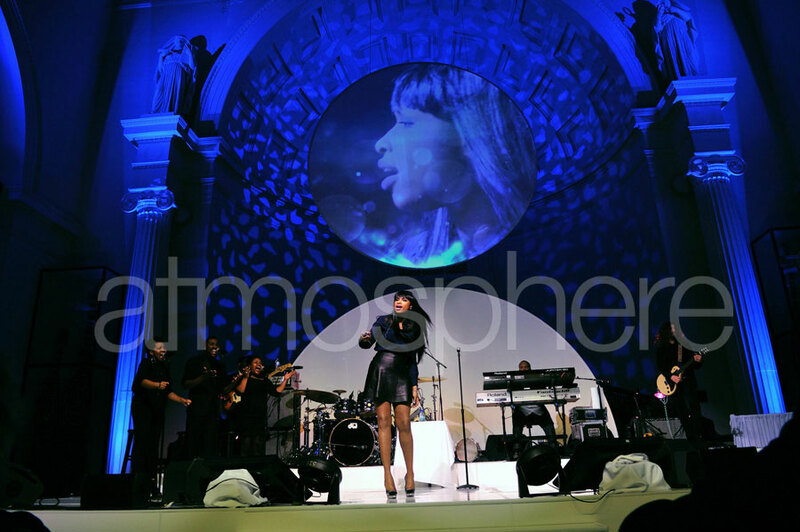 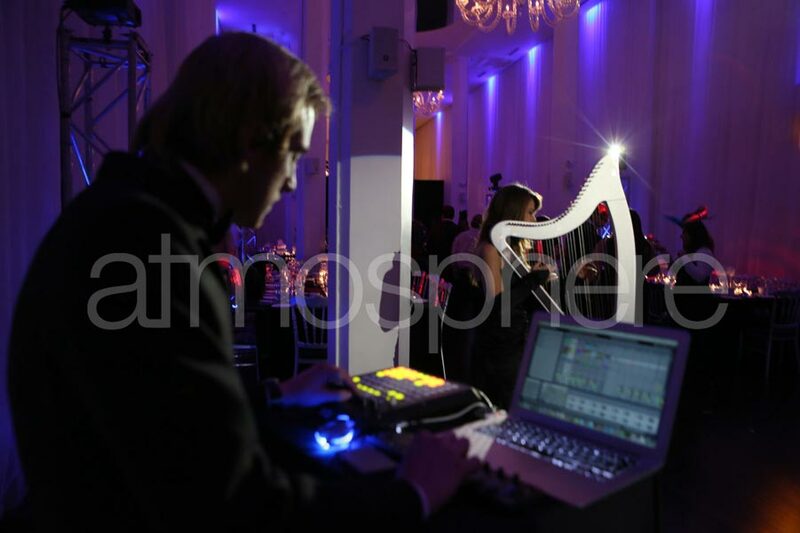 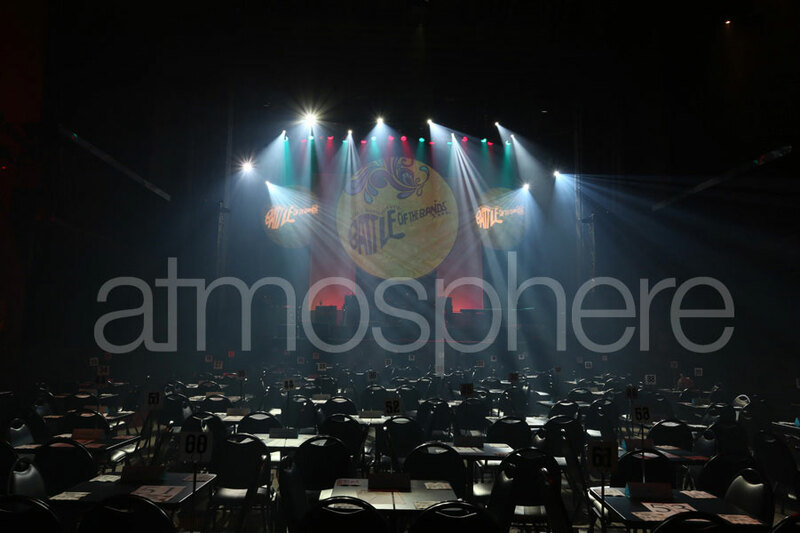 At Atmosphere Event Communications we understand that every event is unique. 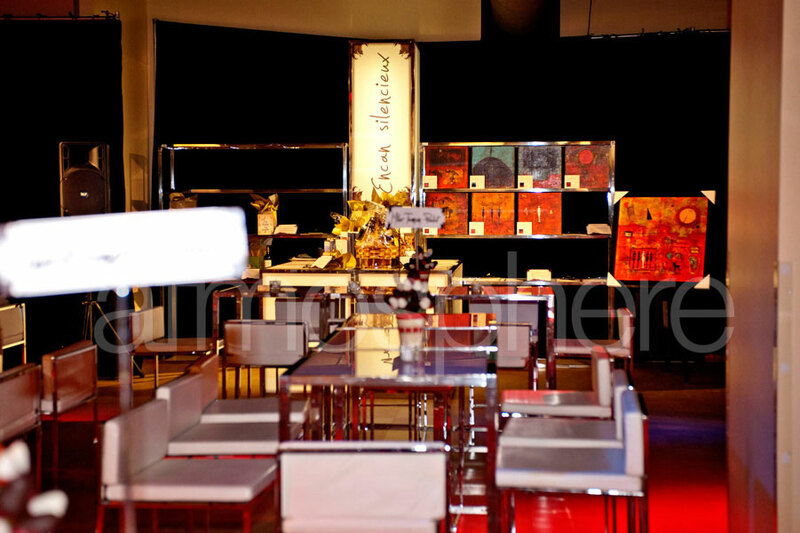 There is always a new idea or a fresh concept just around the corner. 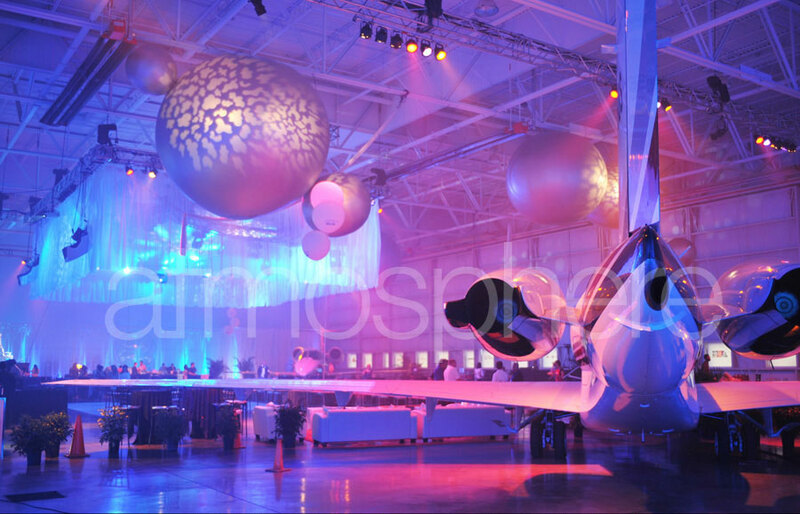 Already have a great idea or concept in mind? 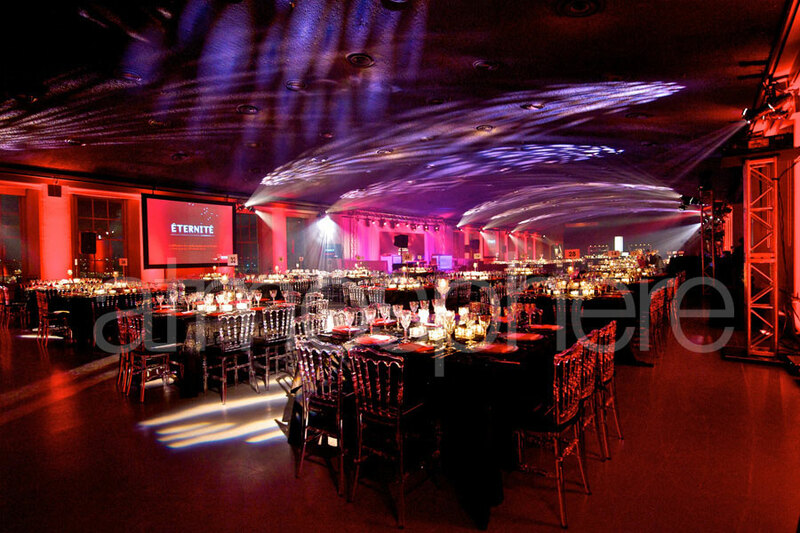 From the very simple to the extremely lavish we can help you to bring those ideas to life.